Yale 72, Columbia 69, Final. Javier Duren was the best player on the court on Wednesday night, putting forth a breathtaking second half performance to lead the Bulldogs into the CIT Final Four. There was a great game played on the campus of Columbia on Wednesday night. Two great teams playing their best basketball in late March faced off in front of a raucous crowd of passionate fans. It was a banner night for the League and it meant little to anyone in Levien Gymnasium that the tournament was one of little prestige. 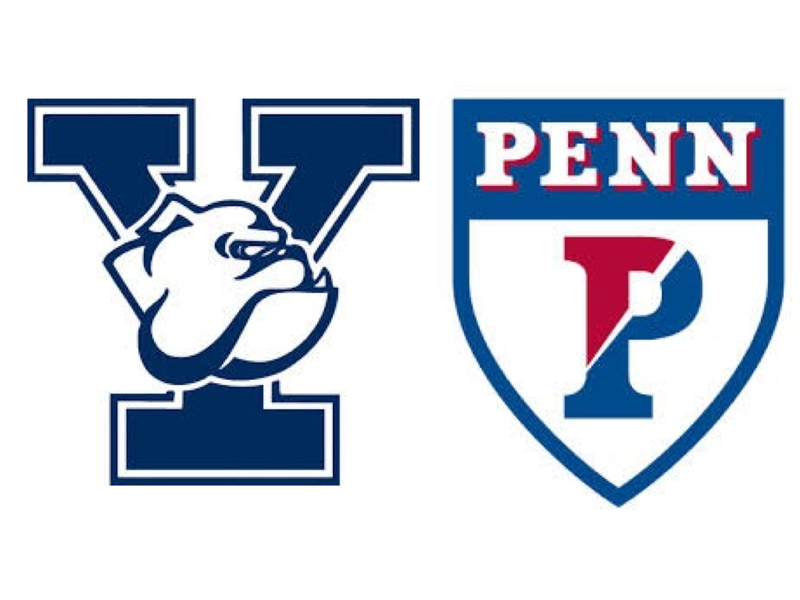 Columbia and Yale played their hearts out with the Bulldogs ultimately emerging victorious thanks to one of the Ivy’s most impressive individual performances of the season. Javier Duren, after halftime, took his game to a new level, setting new career highs (vs. D-I opponents) in points (33) and rebounds (9). Duren was everywhere, slashing through the lane and getting to the rim against Columbia’s staunch defense, nabbing rebounds, and controlling the game for the Elis. This kind of transcendental performance was the only way Yale was going to pull this game out as the Lions, spurred on by an incredible showing from the Columbia faithful, would not go quietly into the Morningside night as they attempted to extend this historic season. Another night, another postseason Ivy buzzer beater. This time, it was Yale edging crosstown rival Quinnipiac behind Justin Sears’ last second heroics. All season, Yale has relied heavily on IHO Player of the Year Justin Sears. So it only made sense that with the season on the line, down two points to Quinnipiac with the game clock winding perilously low, the Bulldogs would find Sears– even if it wasn’t in his natural zone of dominance in the paint. Instead, Sears caught the ball out on the wing, took a few dribbles, stepped back, and let fly on his 10th three-point attempt of the season (for reference sake, he’s taken 307 two-pointers). The ball hit glass, then net as the Yale crowd erupted in astonished euphoria, while Quinnipiac supporters that had made the trip down from Hamden stood slack-jawed. Yale 69, Quinnipiac 68. The referees reset the clock to :00.7, but the Bobcats’ full-court heave was picked out of the air by (who else?) Justin Sears and the Elis moved on to the second round of the CIT. Maodo Lo knocked down a buzzer beater to send Columbia into the Round 2 of the CIT on Tuesday night. After two straight big baskets from Cory Osetkowski got Columbia the lead back, Valparaiso’s Vashil Fernandez hit 1 of 2 from the stripe to tie the game at 56 with just :28 on the clock. Holding for one shot, Maodo Lo let the clock tick under five seconds before making his move at the basket. He maneuvered just above the foul line, stepped back, and nailed the game winning jumper to send Columbia into the second round of the CIT as his teammates mobbed him at center court. The road victory was the Lions’ 20th win of the season, the most since 1970. 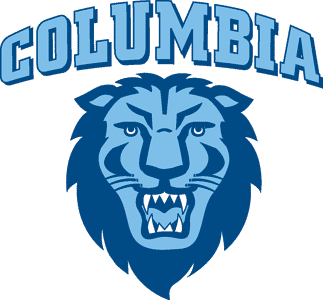 The postseason triumph was Columbia’s first since 1968. The season’s final weekend included the clinching of an NCAA bid, three road sweeps, and the most Ivy season wins for Columbia since 1992-93. The final Ivy weekend is in the books, and as always, what a ride it’s been this season. Let’s get to the weekend’s big winners. Harvard: Well, it certainly didn’t always feel like a runaway season, but by the time all the dust settled on Saturday night, Harvard had won the league by a full four games, which is about what we thought might happen all the way back in November. 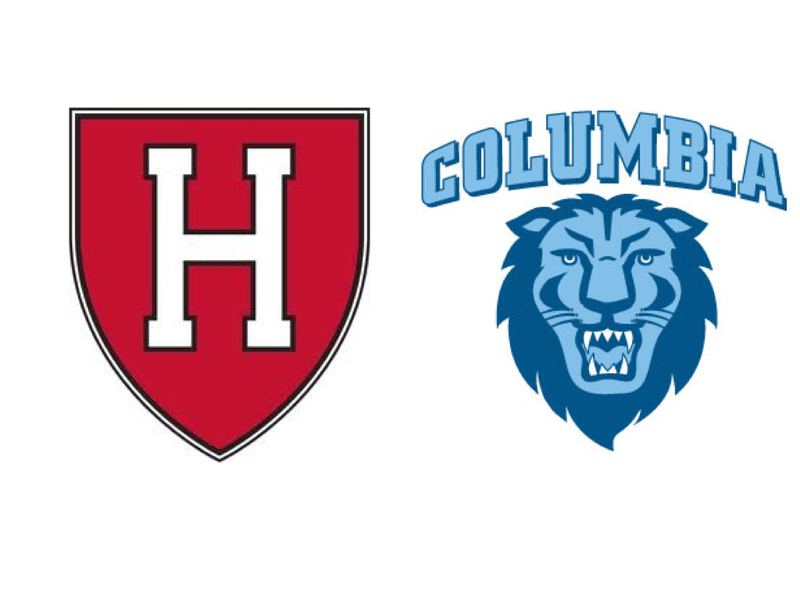 While the Ivy gods were nice enough to tease us with a final weekend with title implications, Harvard put an end to all of that quickly, racing out to a 16-2 lead against Yale and never letting the Bulldogs get all the way back into it. It’s sort of a shame Yale couldn’t pull out a victory on Friday because we would have had some remarkable drama last night if the Bulldogs had pulled within one game. The Crimson needed overtime in an old-fashioned barnburner to dispatch of pesky Brown on Senior Night for Sean McGonagill. The Bears’ star guard went out with a bang, tallying 26 points, 8 assists, and just one turnover, but it wasn’t enough to steal the victory. Down the stretch, Siyani Chambers stepped up and knocked down a huge three to put Harvard up 87-85 with just one minute to play in regulation. Rookie of the Year candidate Leland King then battled in the paint and knocked down a short jumper to tie the game before Chambers’ fading baseline jumper was way off at the horn. In overtime, it was a one-possession game until Brandyn Curry came up with a steal and Laurent Rivard, just like the night before, knocked down the backbreaking three pointer that sealed it up for the Crimson. 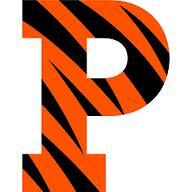 The 98-93 final was the highest scoring game in the Ivy this season. The Crimson big men, Moundou-Missi and Casey, both finished with double-doubles as Brown had no answer for their size and strength when the ball got down low. Harvard, at 26-4 and #51 in the RPI, appears to be looking at an 11 or 12 seed based on most bracketologists’ projections. That would put the Crimson in a relatively reasonable position to advance to the Sweet 16, facing no #1 or #2 seeds in the first two rounds. 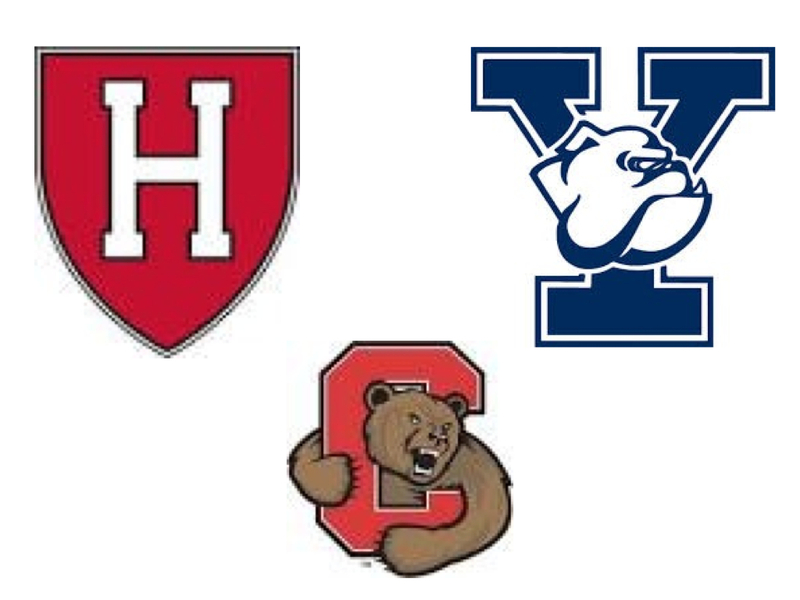 Harvard and Yale extended their lead on the rest of the pack with sweeps, and Cornell finally got into the win column during another exciting February Ivy weekend. For every Ivy weekend up until this one, we entered the weekend with a certain narrative that was turned upside down by surprising results. 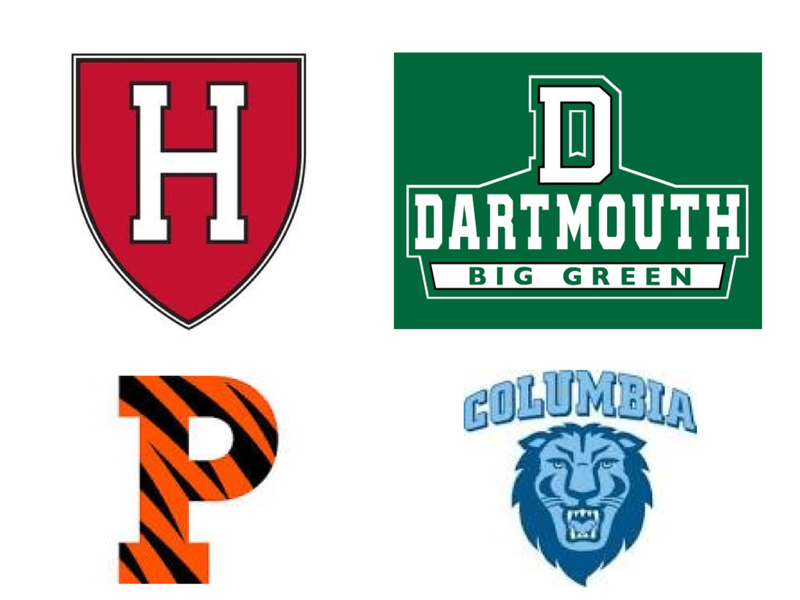 Finally this weekend, the narrative held up and we can move forward knowing that– barring someone else winning out– the Ivy League is now a two-team race between the Harvard Crimson and the Yale Bulldogs. The two conference leaders held serve, sweeping the weekend and extending their lead on the rest of the pack to two games behind one thrilling overtime victory each— both marked by controversial officiating decisions. Let”s take a closer look at this weekend”s big winners.